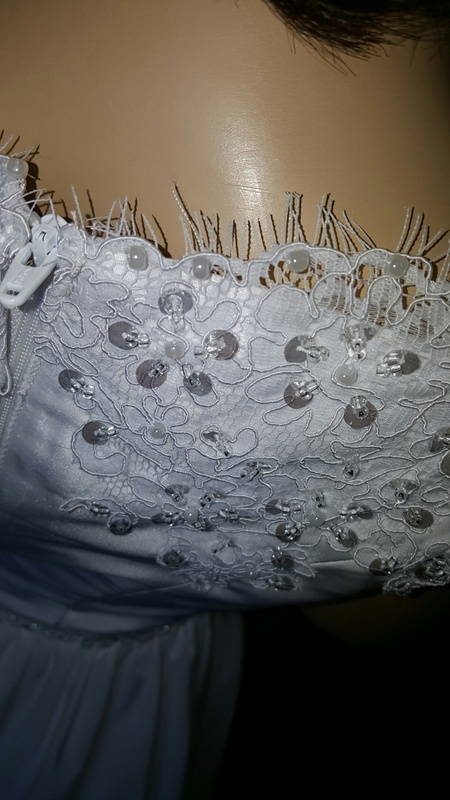 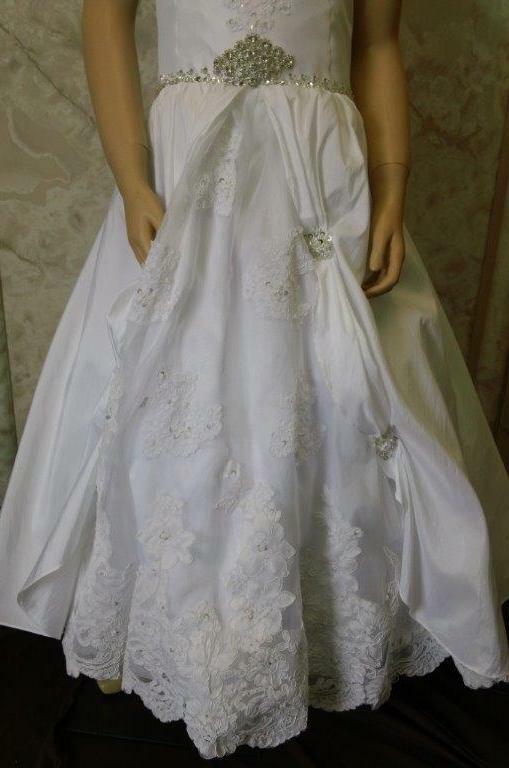 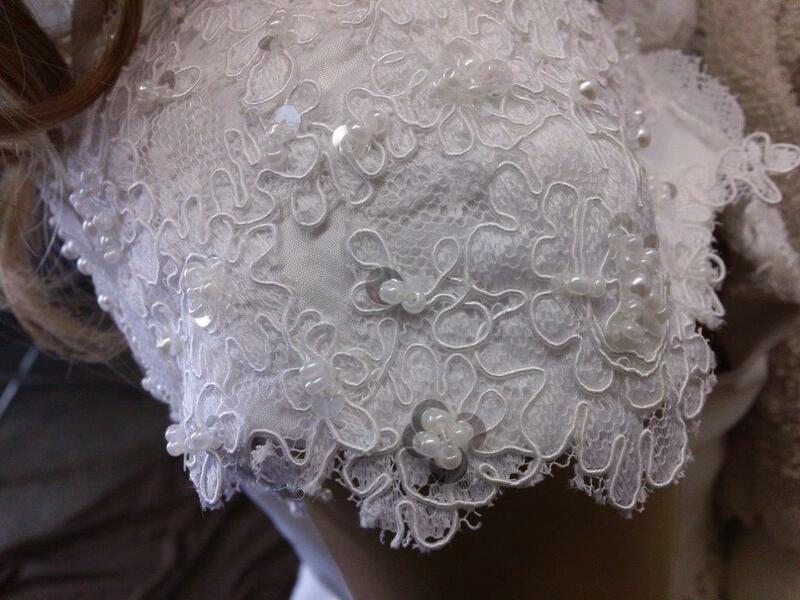 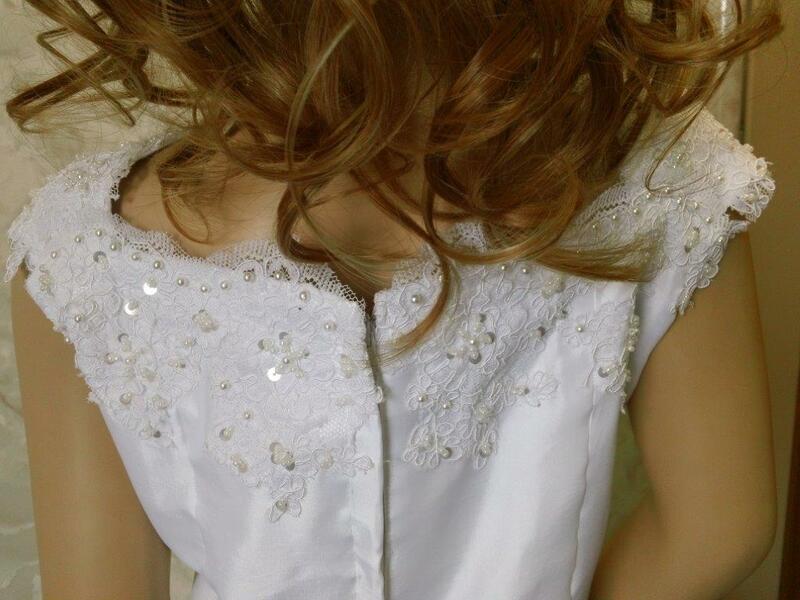 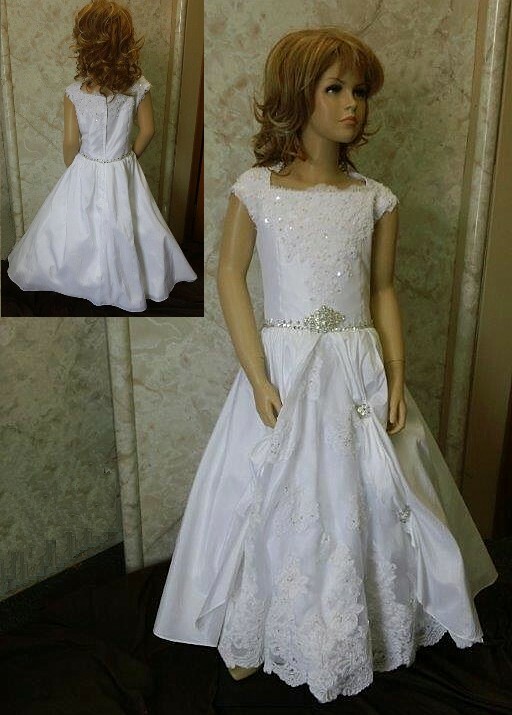 Communion/Flower Girl Dress with Lavish Lace Underskirt. 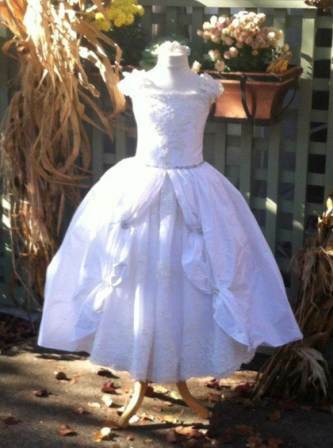 Flower Girl Dress with Lavish Lace Underskirt. 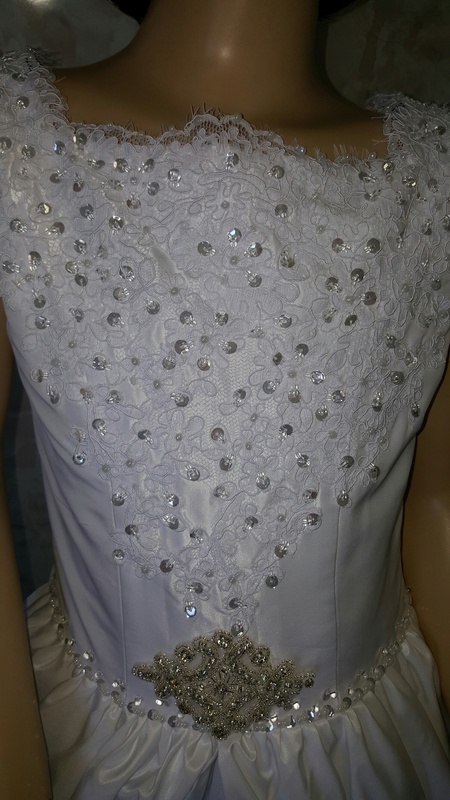 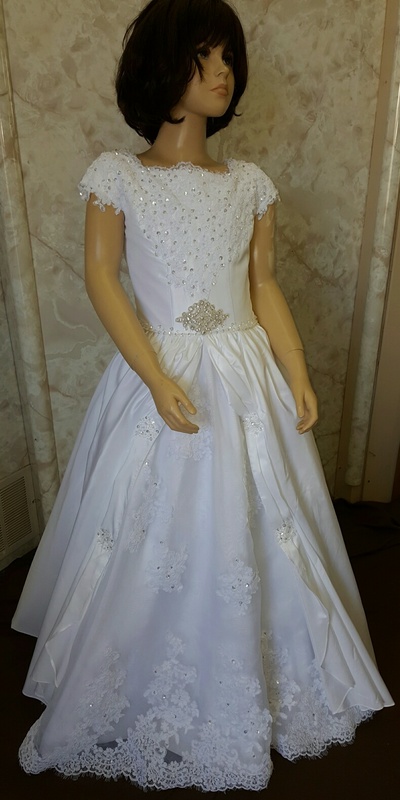 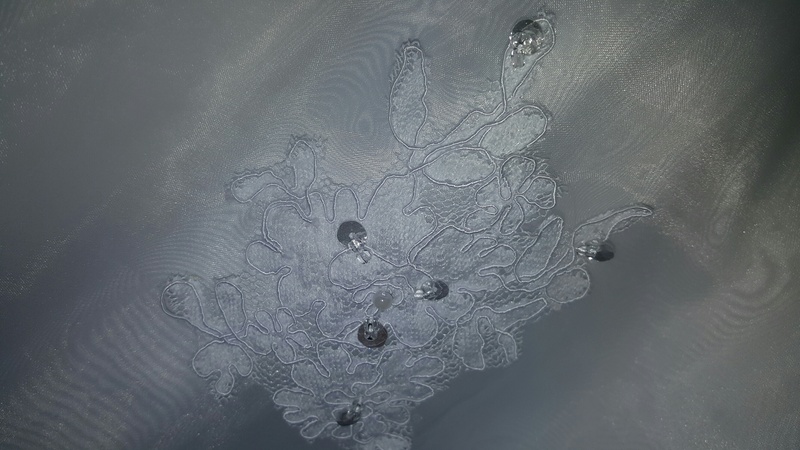 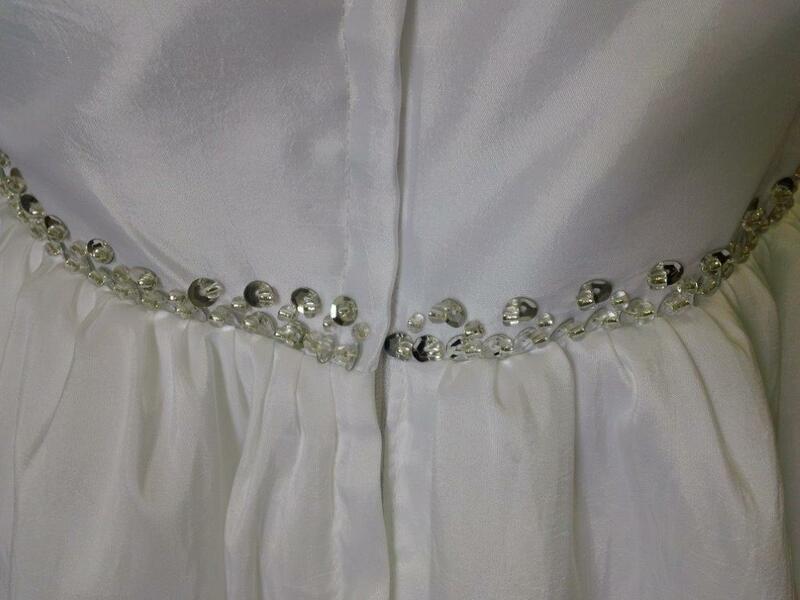 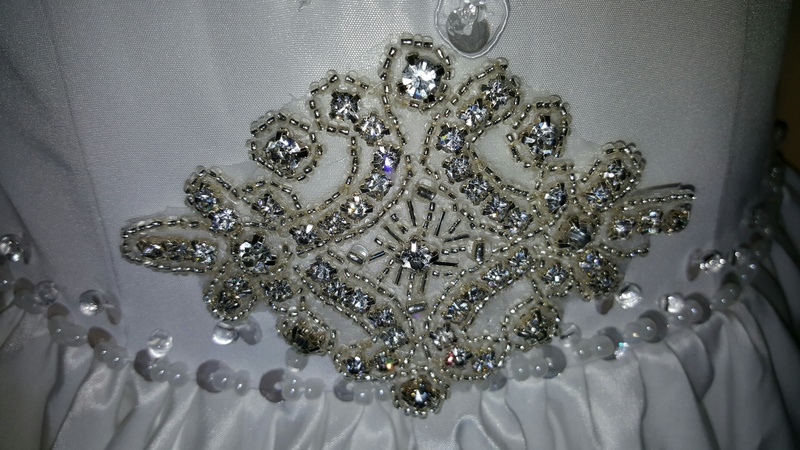 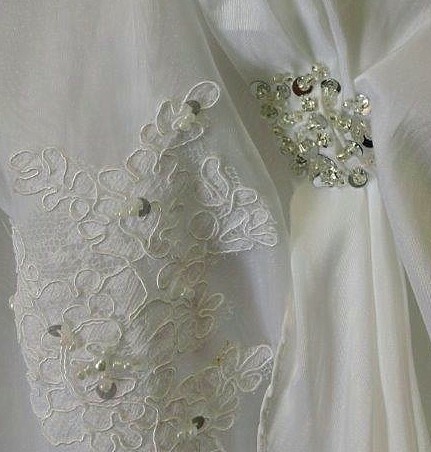 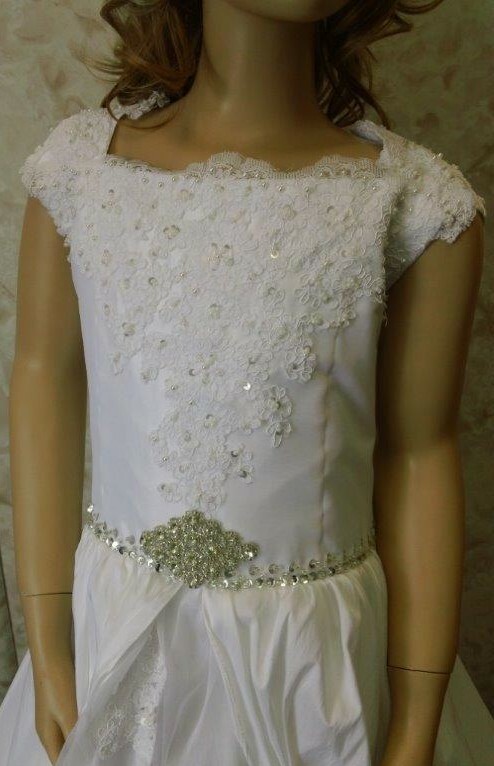 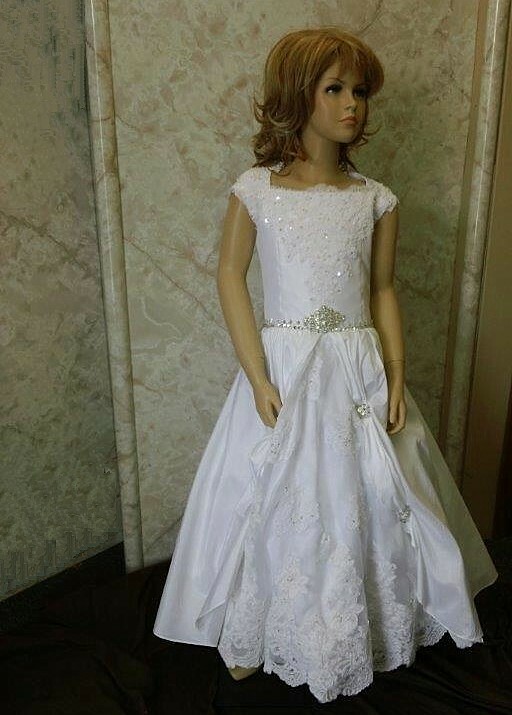 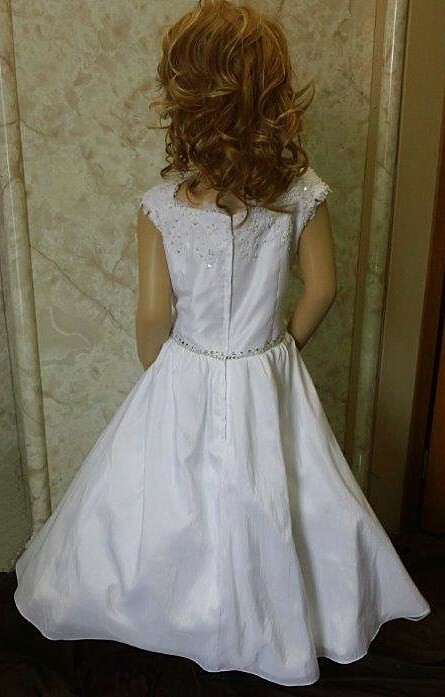 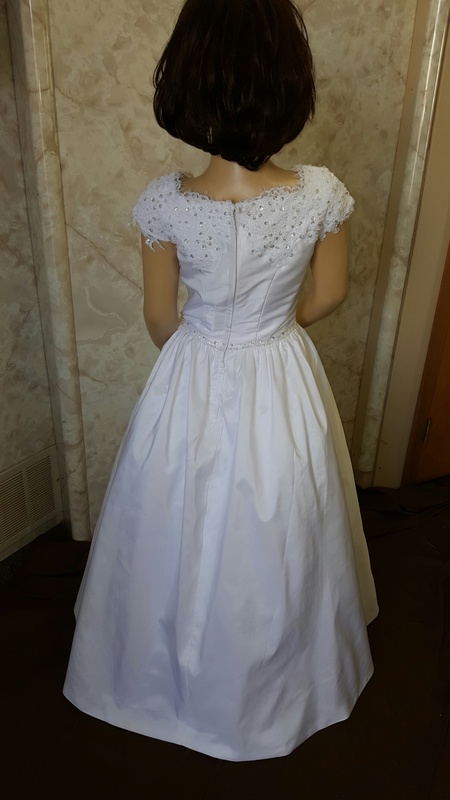 Great style for Communion dresses.